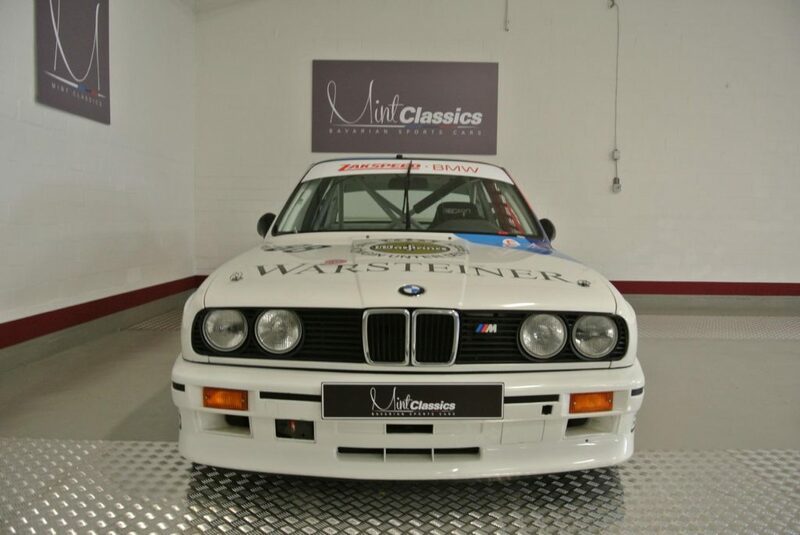 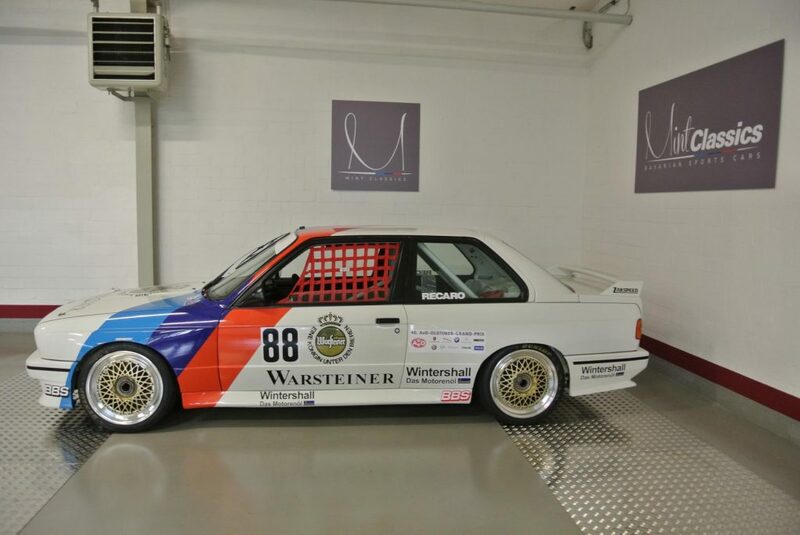 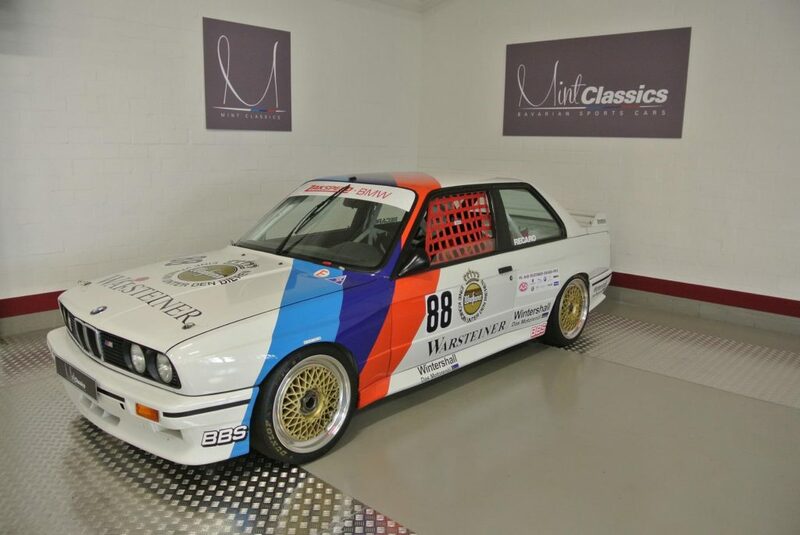 The championship winning touring car driven by Eric van de Poele for the ZAC Speed BMW Team in the Deutsche Tourenwagen-Meisterschaft during the 1987 season. 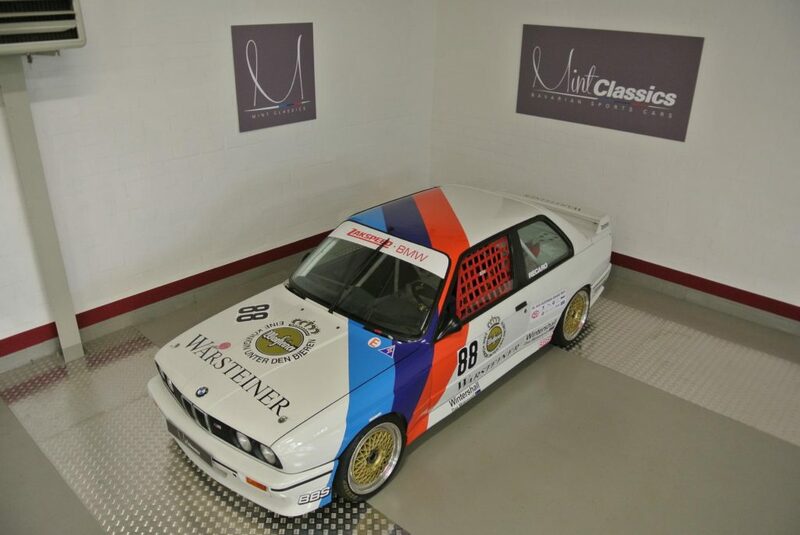 It was also entered at the 1987 24hr race at the NŸrburgring, and more recently it took part in the 2012 and 2013 AvD Old Timer Grand Prix. 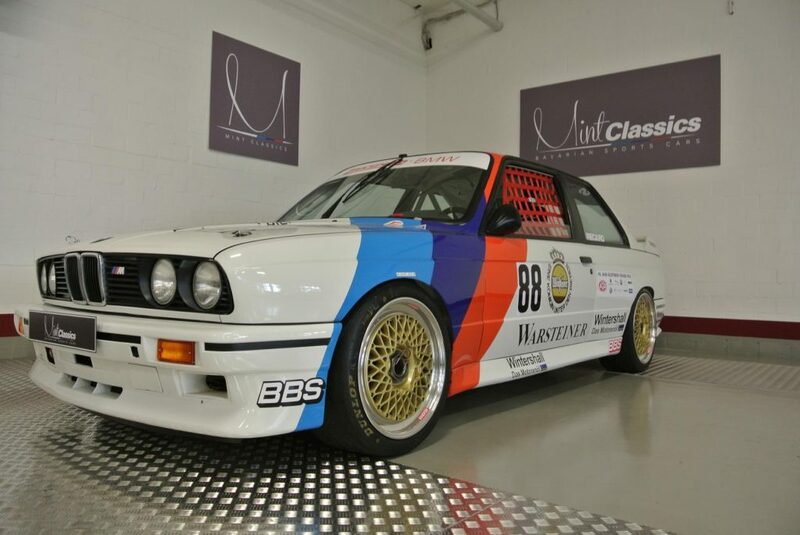 A great car with great history!